A stately Art Edition presenting the first major career restrospective of Marvin E. Newman, with some 170 featured images as well as signed photographic print Broadway, Believe It, 1958, a glorious show where reality and fantasy blur to create a compulsive viewing experience. 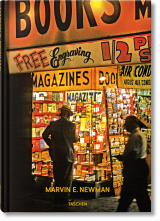 Today, Newman’s vivid images are lauded by the likes of Eastman House, MoMA, and the International Center of Photography, but remain largely undiscovered beyond a prestigious collector and gallery circle. In this stately Art Edition, TASCHEN presents the photographer’s first ever career monograph, featuring some 170 pictures from the late 1940s through to the early 1980s, and accompanied by the signed photographic print Broadway, Believe It, 1958. 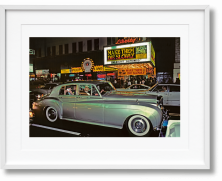 The signed Art Edition volume includes other vivid tableaux across New York, as well as top shots from Newman’s sports photography portfolio for the likes of Life, Look, and Sports Illustrated, and images from the Midwest; Chicago; a vintage 1950s circus; a legalized brothel in Reno, Nevada; Las Vegas; Alaska; and the West Coast. 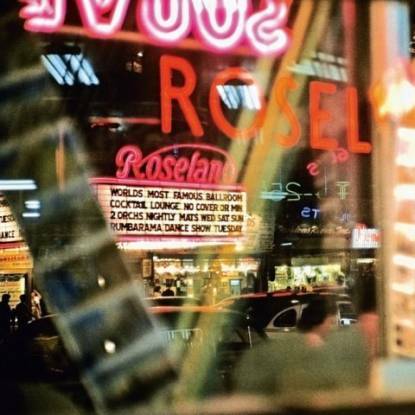 With a new essay by critic and scholar Lyle Rexer, this first chronological retrospective offers due recognition to an outstanding talent and a tribute to New York in all its thrilling, chaotic, and stately glory. 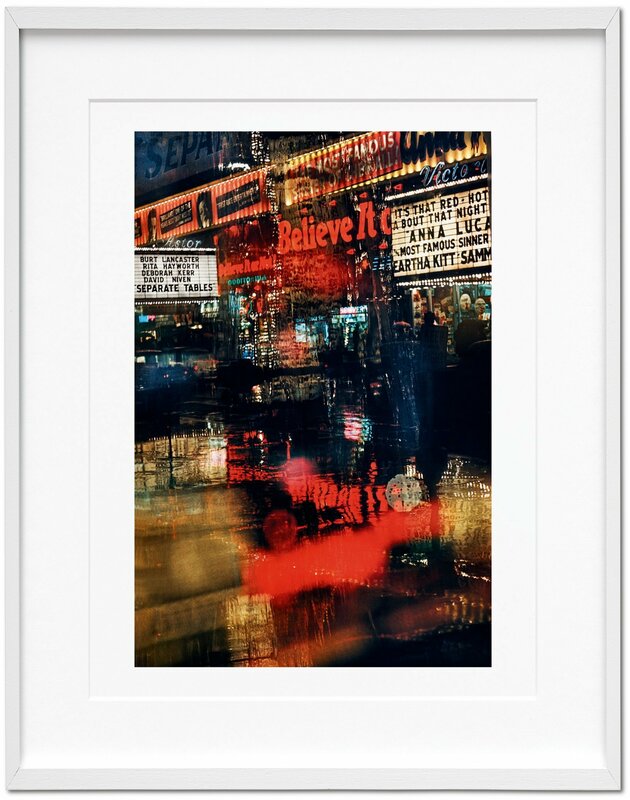 Art Edition (76–150), with the print Broadway, Believe It (1958), each numbered and signed by Marvin E. Newman. 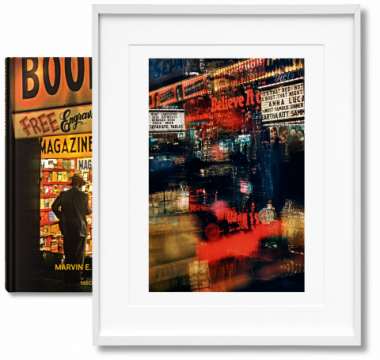 Also available as three additional Art Editions of 75 copies each, with alternative signed prints, and as a signed Collector's Edition (No. 301–1,000). Lyle Rexer is a New York–based writer, curator, and art critic. 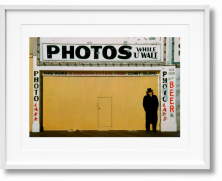 He is a contributor to Photograph magazine, and has written for many others including Art in America, Aperture, and Modern Painters. 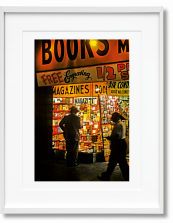 His books include The Edge of Vision: The Rise of Abstraction in Photography and How to Look at Outsider Art. 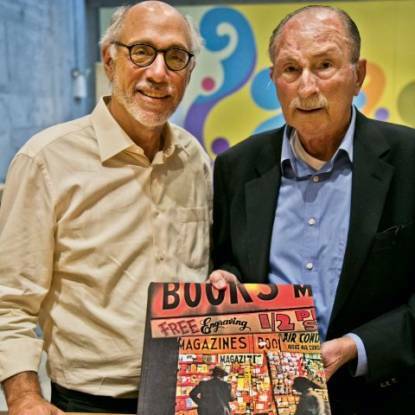 A Rhodes scholar, he serves on the faculty at School of Visual Arts in New York City.